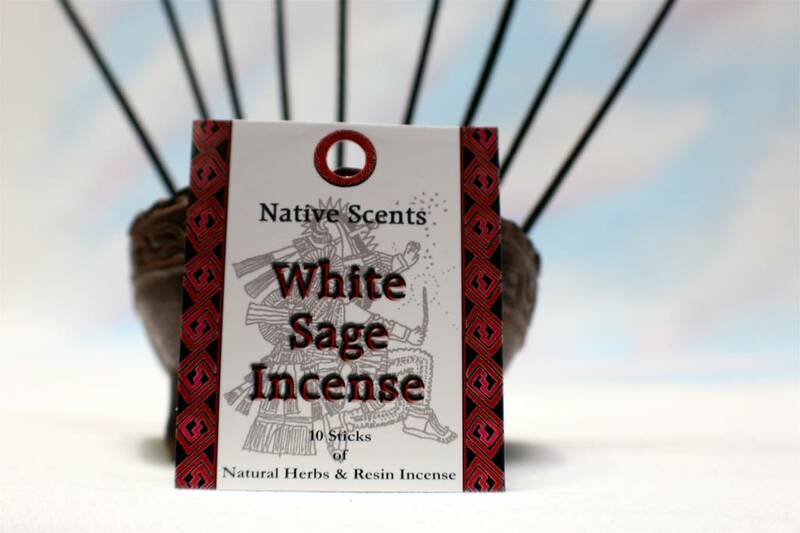 White Sage is known for its dry, sweet scent as well as its healing properties. It is a symbol of cleanliness and purity. All the essential oils in this product is distilled on-sight.